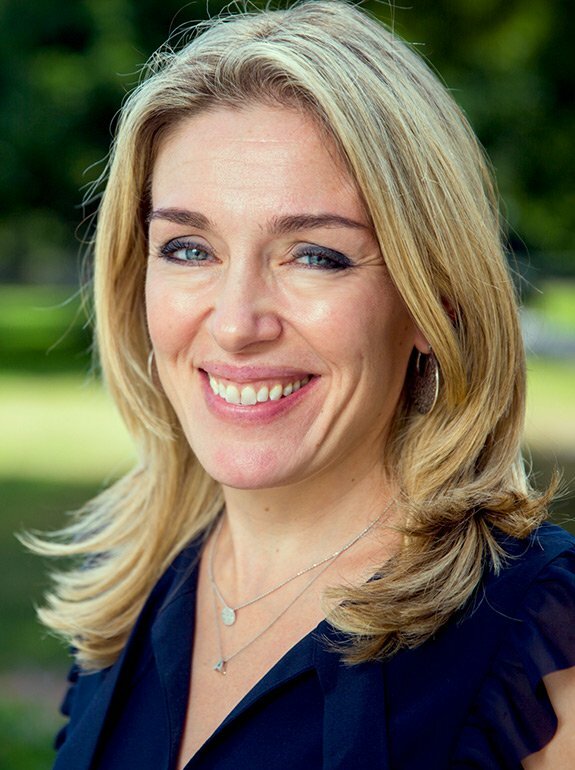 Abigail Marsh is an Associate Professor of psychology at Georgetown University, where she has taught and conducted social and affective neuroscience research since 2008. 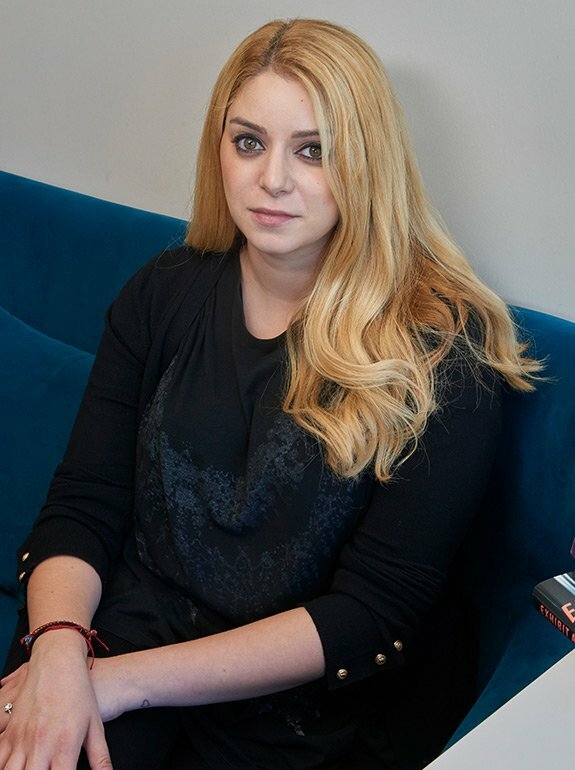 She received her PhD in Social Psychology from Harvard University and completed her post-doctoral training in cognitive neuroscience at the National Institute of Mental Health. 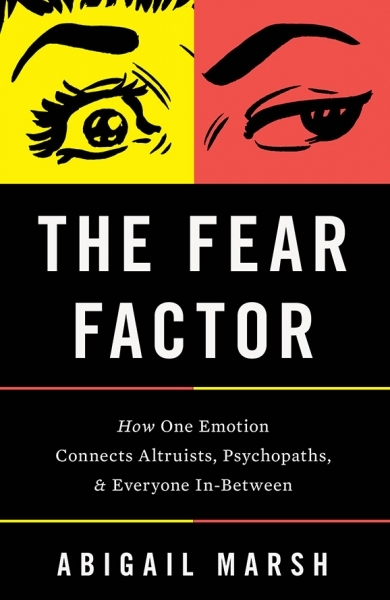 Her ongoing research employs brain imaging and behavioral testing methods aimed at identifying the roots of human empathy, altruism, and aggression. Her work has been covered in, The Times, Slate, The Huffington Post, NPR, The Economist and New York Magazine and her TED talk has reached over 1.7 million viewers around the world. 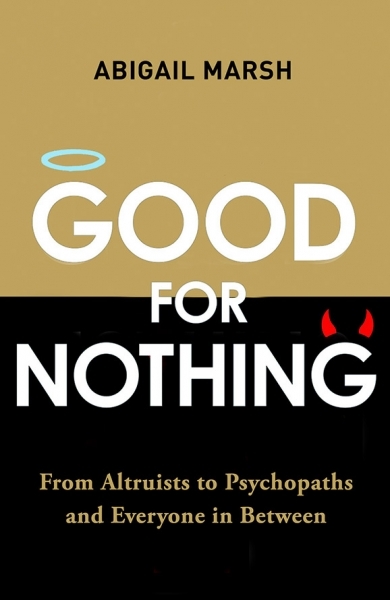 Her first book, Good for Nothing, examines the poles of human empathy, from heroic altruism to child psychopathy, and was published in October 2017 by Robinson / Little, Brown and by Basic Books / Hachette in the US, under the title The Fear Factor, to critical acclaim.